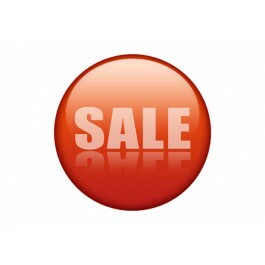 Discount Products is a magento extension that list all the product that have a special price set. 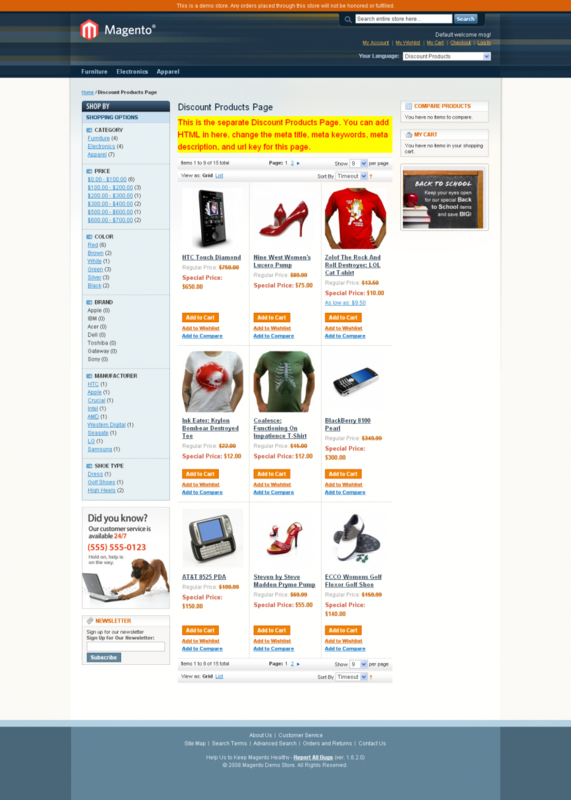 It can list discount products in site or a specific category with pagination and layered navigation. 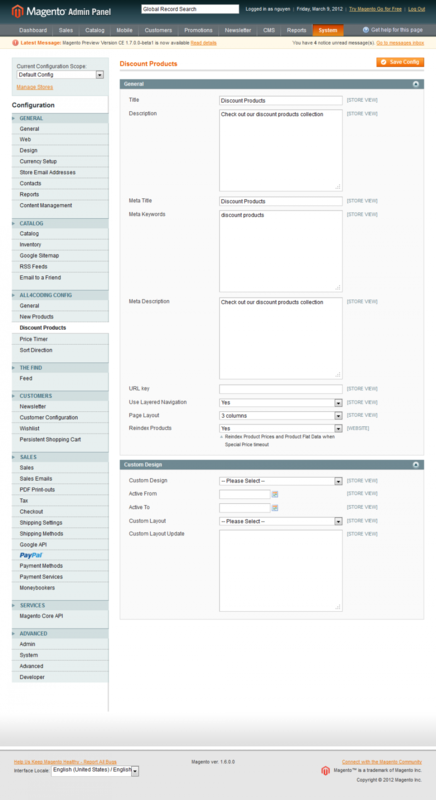 Discount Products also have a Discount Products Listing Widget that let you insert a list of discount products of a specific category into the CMS page or static block. The Discount Products Listing Widget also have a more products link to display all the discount products of a specific category with pagination and layered navigation..
A seperate page to list all discount products of the site. 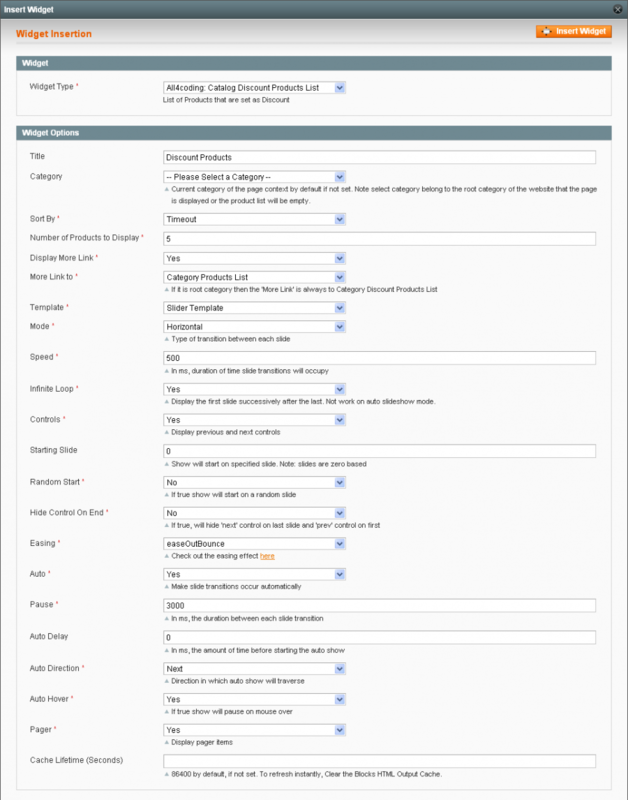 You can custom the page title, description, meta title, meta description, meta keywords and URL for SEO. 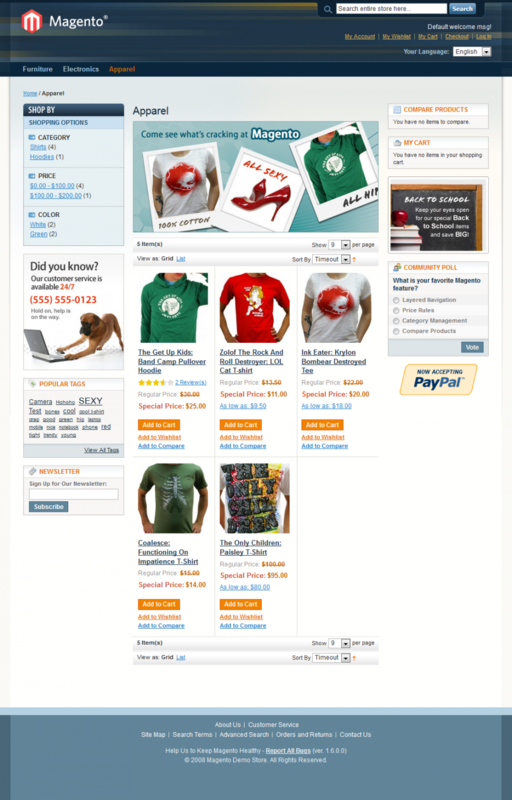 Each category in the site have a discount products listing page. 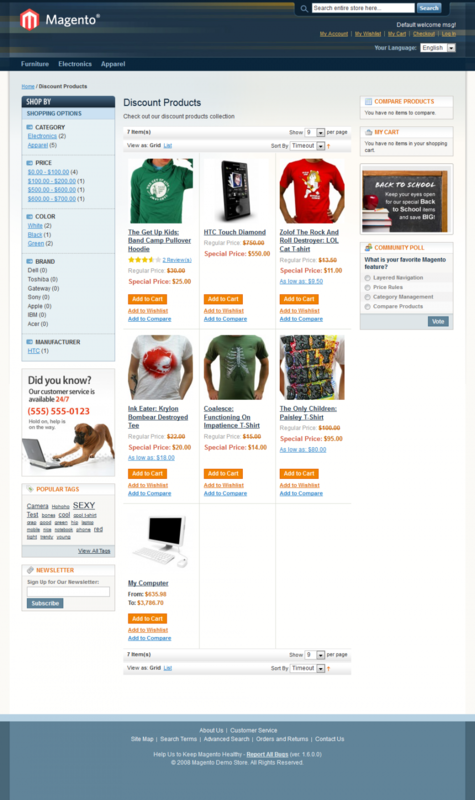 All discount products listing page come with a pagination and layered navigation to filter the discount products. Discount Products Listing Widget to list discount products of a specific category with/without a more products link. Auto reindex the products price and clear cache when some products special price timeout.